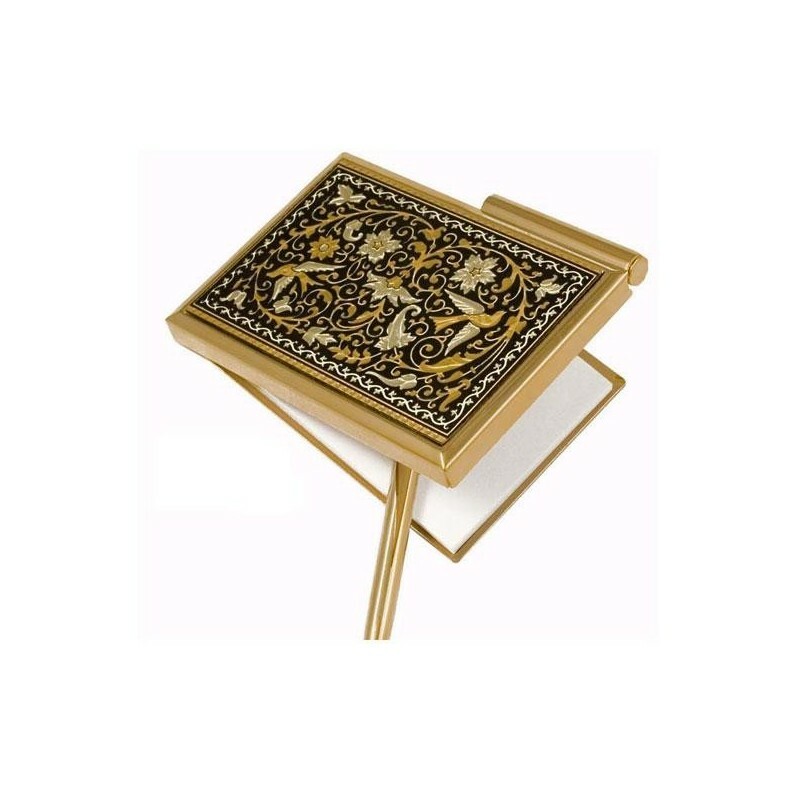 Damascene Gold Bird Pocket Notepad Agenda by Midas of Toledo Spain style 8557.1. Unique damascene design. Pocket Notepad. 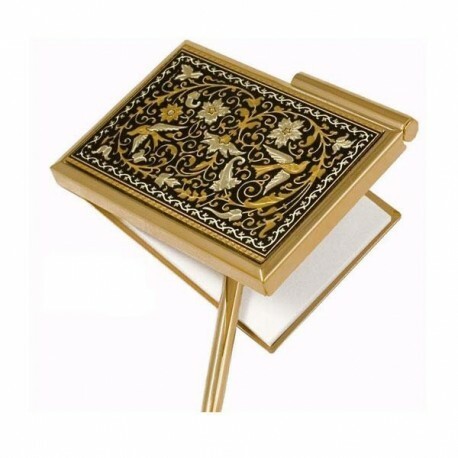 Size: 87 mm x 68 mm. Notepad case springs upon removal of pen.